We are one of the prominent names in the industry engaged in manufacturing and supplying a comprehensive range of Glass Filled PTFE Product. These are manufactured using quality tested raw material at our premises by employing latest methods and techniques. The quality of the products makes them highly demanded in numerous industries. Offered in various sizes, grades and other technical specifications, our range can be customized as per the details provided by our clients. All the orders are delivered on time with the help of our wide distribution network. 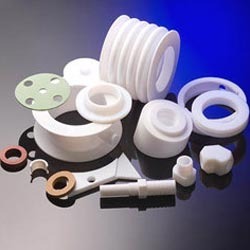 We are engaged in offering a wide range of Glass Filled PTFE Components is designed in tandem with latest industry standards and is designed keeping in mind the requirements of our valued patrons. We manufacture this range in strict compliance with leading industry standards as per the specifications and drawings provided by the client. 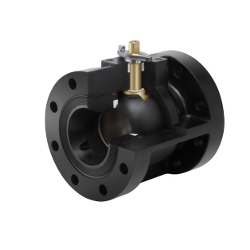 Engineered as per world class standards, this range is heavily demanded by clients for different industrial applications. We offer this range at market leading prices. 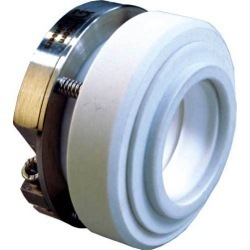 We are involved in offering a wide range of Glass Filled PTFE Bellows. Our professionals have years of experience in developing these products in accurate specifications as per the details provided by the clients. Known for their optimum quality, our products are used across various industries across the nation. At our in-house quality testing department, these products are tested stringently so as to deliver only flawless range. 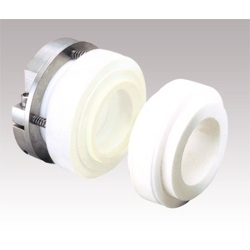 We are engaged in manufacturing and supplying a comprehensive range of Glass Filled PTFE Ball Valve Seals. These seals are developed at par with the set industry norms using latest machines and high grade raw material. To ensure that the products are defect-free, we conduct several tests on these products before the final packaging. Our products are offered in various technical specifications like sizes, grades and finishes as per the application requirements of our clients. Our range can be offered at industry leading rates in bulk quantity. 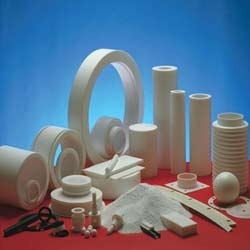 We are engaged in manufacturing an extensive range of Glass Filled PTFE Composite Bellows. Manufactured at par with the set industry norms, the products we offer are long lasting and defect-free. The use of high grade raw material in the production process ensures that the range is defect-free and long lasting. In order to meet the specific application needs of our clients, the products are offered in various sizes, designs and grades. Our range can be availed at industry leading rates on time. 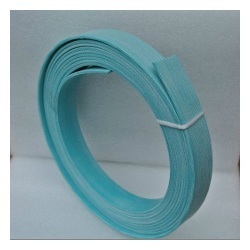 We are one of the highly valued manufacturers and supplier of an exclusive range of Glass Filled PTFE Strips that is designed keeping in mind the needs and requirements of our valued patrons. It is manufactured using finest grade material and is available in customized as well as standard specifications. Our valued patrons all around the nation appreciate our product range for its impeccable finish and excellent service life. We test it as per set industry standards and deliver it within the committed time frame. We hold instrumental expertise in designing and supplying an exclusive range of Glass Filled PTFE Rod that is designed as per the specifications detailed by our valued patrons. This range is manufactured using premium quality material and tests it as per the specifications detailed by our clients. Our clients can procure this range as per set industry standards and test its compliance to the former. This range is available with us at market leading prices. With years of experience in the respective domain, we are involved in manufacturing and supplying an extensive range of Glass Filled PTFE Mechanical Seals. These are developed in strict tandem with the international quality standards using advanced machines and tools. These seals are accurate in design and have tensile strength. Widely demanded for various application needs, the range we offer is caters to the demands of numerous industries. We assure to test the seals stringently in order to deliver only flawless range. Our range can also be customized at market leading rates. 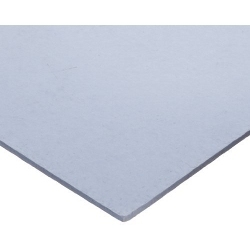 Over the years, we have developed expertise in manufacturing and supplying an extensive range of Glass Filled PTFE Sheet. We have developed latest manufacturing unit, so that all the products can be developed in bulk quantity without degrading their quality. We understand the varied application needs of our clients and hence offer them appropriate customized solution in size, design and material. Stringently tested, all the products we offer are defect-free. We are engaged in manufacturing and supplying an extensive range of Glass Filled PTFE Gaskets. 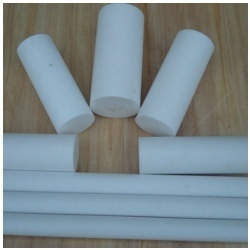 These gaskets find varied application in numerous industries basically for pipe fittings. Our range is carefully manufactured by our skilled engineers using quality tested raw material and advanced technology. At our in-house quality management unit, all the products are carefully tested before the final packaging. To meet the specific demands of our clients, we offer these gaskets in various specifications.